Ahh, jumbo croissants that are bigger than a French bulldog puppy? That I'd like to see! 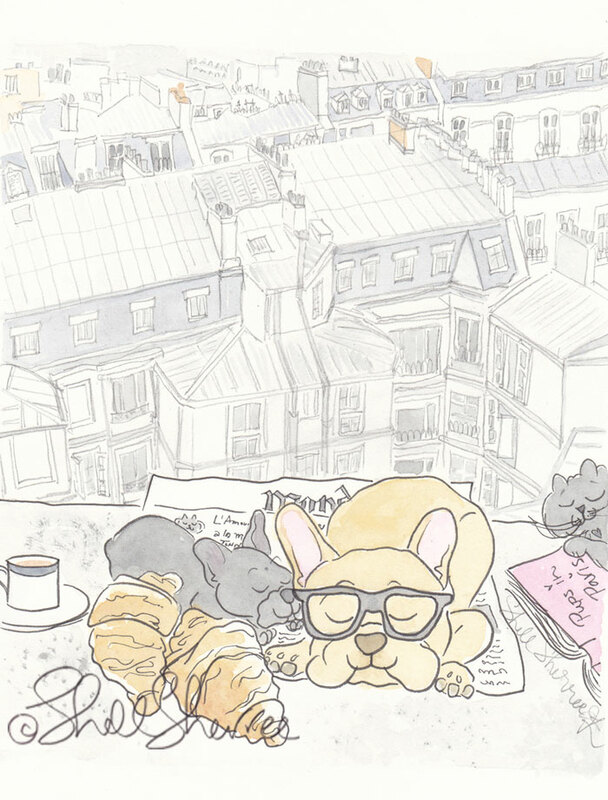 Happy Francophile Frenchie Friday to you!